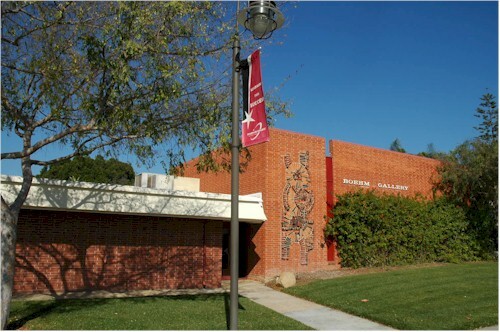 Another scene at Palomar College; this is the Boehm Gallery, where two new exhibits are being set up for the new semester. Opening night is the 21st. If I don't get to the opening, I hope to get there and maybe take a few photos sometime in the first few weeks.